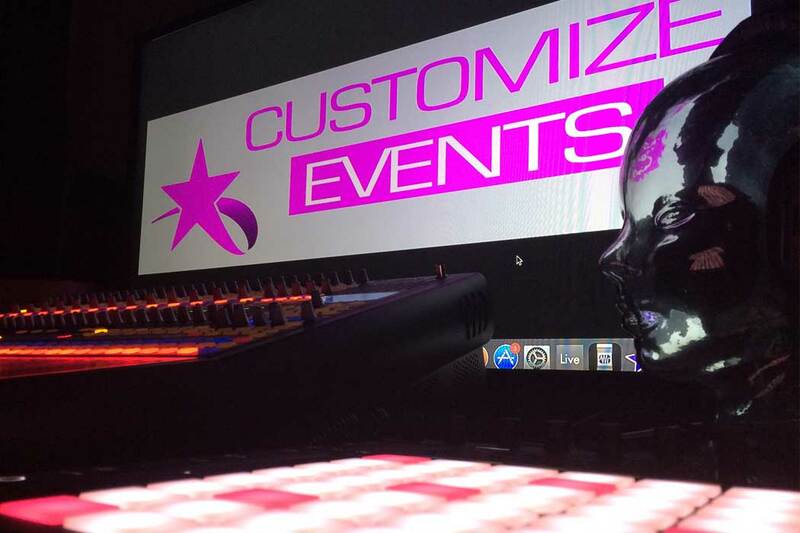 Customize Events are committed to protecting and respecting your privacy. This policy (together with our Client Terms. Please read the following carefully to understand our views and practices regarding your personal data and how we will treat it. We keep certain basic information when you visit our website and recognise the importance of keeping that information secure and letting you know what we will do with it. For the purpose of the Data Protection Act 1998 (the Act), the data controller is Customize Events. This policy only applies to our site. If you leave our site via a link or otherwise, you will be subject to the policy of that website provider. We have no control over that policy or the terms of the website and you should check their policy before continuing to access the site. Information that you provide by filling in forms on our site Customize Events. This includes information provided at the time of registering to use our site, subscribing to our service or requesting further services. We may also ask you for information when you report a problem with our site. If you contact us, we may keep a record of that correspondence. We may collect information about your computer, including where available your IP address, operating system and browser type, for system administration and to report aggregate information to our advertisers. This is statistical data about our users' browsing actions and patterns, and does not identify any individual and we will not collect personal information in this way. We may obtain information about your general internet usage by using a cookie file which is stored on the hard drive of your computer. Cookies contain information that is transferred to your computer's hard drive. They help us to improve our site and to deliver a better and more personalised service. You have the right to ask us not to process your personal data for marketing purposes. We will usually inform you (before collecting your data) if we intend to use your data for such purposes or if we intend to disclose your information to any third party for such purposes. You can exercise your right to prevent such processing by checking certain boxes on the forms we use to collect your data. You can also exercise the right at any time by contacting us at info@customizeevents.com Our site may, from time to time, contain links to and from the websites of our partner networks, advertisers and affiliates. If you follow a link to any of these websites, please note that these websites have their own privacy policies and that we do not accept any responsibility or liability for these policies. Please check these policies before you submit any personal data to these websites.